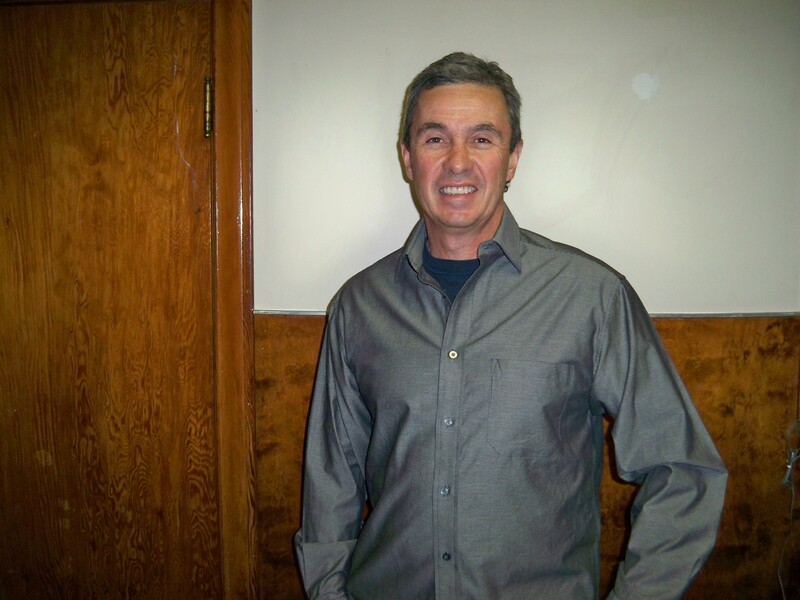 Michael Korpan | Chatham-Kent Agriculture Development | We Grow For the World! My name is Michael Korpan and I am local farmer in the Chatham-Kent area. I was born in to a farming family, and raised living out on a farm. I am the youngest of three brothers and now have two children of my own after being married at the age of 22 to my wife, Susan. My oldest, daughter is a school teacher and helps at the home farm, and my son has taken up great responsibility in the farming career, farming and purchasing land both in partnership with myself, and on his own. I currently volunteer for many organizations in the Chatham-Kent area. I am on the board for the United Way of Chatham-Kent, the past director of the Chatham-Kent Chamber of Commerce and am a volunteer on the local fire department as well. I enjoy various sports such as hockey and baseball that have been a part of my life since a young age. My wife Susan and I, along with our two children, Kristen and Bryce, have recently fulfilled a dream of ours to open a local winery. Early Acres Estate Winery open in June 2012, and has been a great joy and pleasure. We have been well received by Chatham-Kent and surrounding communities and cannot wait to continue our journey in this field. We have been a part of many local events and continue to stay busy as the Spring/Summer months approach us.